For iOS users, this presents a bit of a problem. We know Siri is terrible, but there’s very little we can do about it. On the one hand, Apple‘s locked-down approach provides a stable and secure device that we fawn over, but that same digital prison leaves us unable to pick and choose our favorite options — a digital assistant, for example — like Android users. Or, that was the case anyway. There’s a workaround. It’s a bit wonky, but super simple. In mere moments, you can harness the power of Google Assistant each time you trigger Siri. First you’re going to need to install the Google Assistant app. Just head to the App Store, type in Google Assistant, and you know the drill. Next up we’re going to add “Ok Google,” Google Assistant‘s trigger command to Siri. To do that you’ll open the app, click the icon in the bottom-right corner, and then mash the Add to Siri button of the next screen. You’ll then be prompted to record “Ok Google” or another trigger command to access Google Assistant. Press the big red record button, say the trigger command, and then press Done in the upper right to finish up. Okay, so… this is the wonky part. From here, you’ll trigger Siri, and then say “Ok Google” which tells Siri to go take a nap while you deal with a real digital assistant. Unfortunately, you’ll need to do this each time you want to access Google Assistant, but it’s quick, relatively painless, and gives you a much better assistant to play around with. 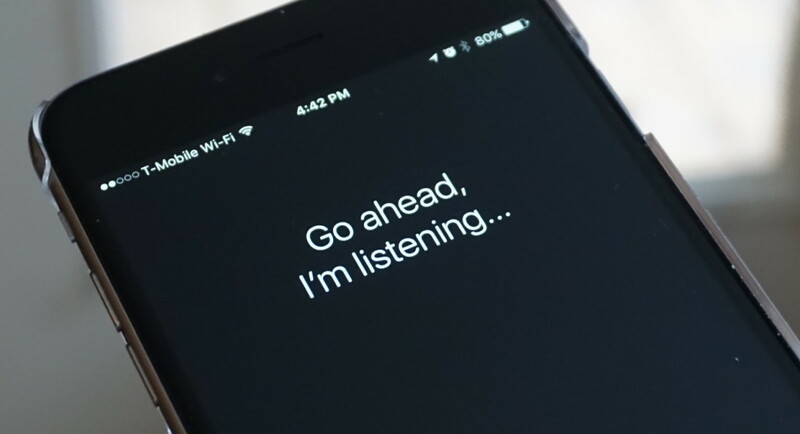 You can, however rapid fire the phrase: “Hey Siri, Ok Google” to mostly skip over Siri entirely. Again, not the most elegant solution, but it’s definitely worth it.